It won’t be long before the new PS Plus February 2019 lineup of free PS4 games are available to download. Fans are pretty excited about the upcoming selection, mostly due to the quality of the titles included. The new PlayStation Plus free games are expected to go live sometime after 4:30pm in the UK and will be available alongside titles from the PS Vita and PS3. Later today will see the release of Hitman: The Complete First Season and For Honor on PS4. It’s a great free bundle to receive with a PlayStation Plus account, and both games will be available until March 5. But while there is plenty to look forward to later today, fans can also download a new PS Plus bundle right now. This one is tied to the recently announced and release title from Respawn Entertainment, Apex Legends. The new Battle Royale game is set in the Titanfall universe and is available to download for free on PS4, Xbox One and PC. And if that hasn't piqued your interest, there’s also an exclusive PS Plus bundle that can be added to your account tonight. Apex Legends is a free-to-play game that includes loot boxes and microtransactions to help support it on each platform. And PlayStation Plus subscriber can head over to the PS Store and add their own free bundle to their account. It should also be noted that this month’s PS Plus release is different for another reason too. Sony has decided to pull the plug on ongoing support for PS Vita and PS3 games each month, meaning this will be the last month to feature them in the PS Plus lineup. The final games for both systems have been confirmed as Divekick for PS3 and PS Vita, as well as Metal Gear Solid 4: Guns of the Patriots. The final PS Vita games are Gunhouse and Rogue Aces, which is also a PS4 crossplay title. 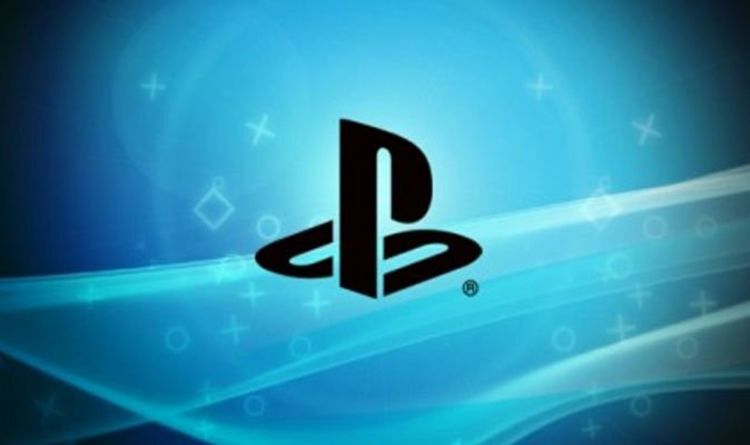 “This month’s PS3 and PS Vita games will be available for a few extra days, until 8th March 2019, a notice from Sony reads. “PS4 games will be available until 5th March 2019, when the next monthly games line up hits. As an added bonus for dropping PS Vita and PS3 games, Sony has decided to up support for PS4 cloud storage. PS Plus subscribers will see their available space go from 10GB to 100GB, making plenty of room for all those saved games. And until these changes take effect with the upcoming PlayStation Store refresh, fans can still download the current January PS Plus games. These include Steep and Portal Knights on PS4, Zone of the Enders HD Collection and Amplitude on PS3, and Fallen Legion: Flames of Rebellion and Super Mutant Alien Assault on PS Vita.